Whether large or small, the L Spencer building team can add that extra space your home needs. 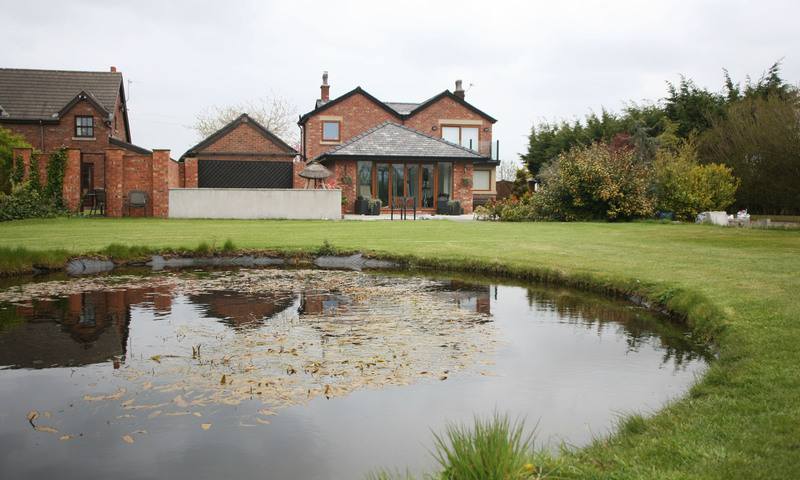 Our most popular extension is for a larger kitchen/dinner – often knocked through from the original property. 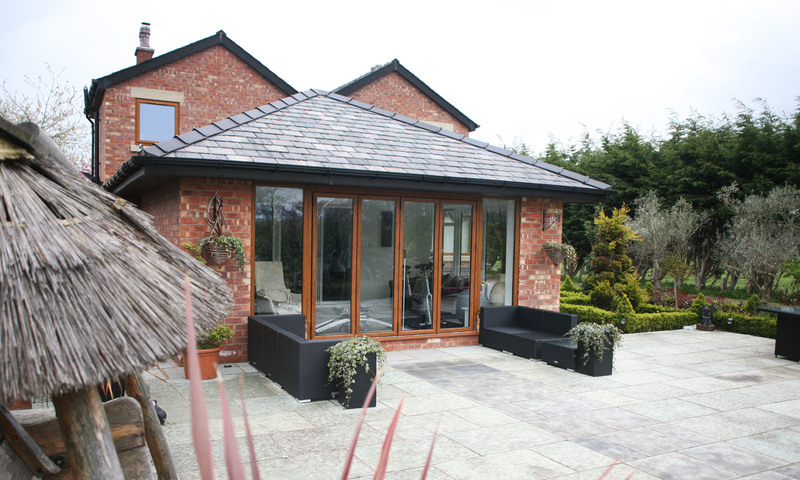 We can build single storey or two storey extensions with flat or pitched roofs which seamlessly blend with the original building. 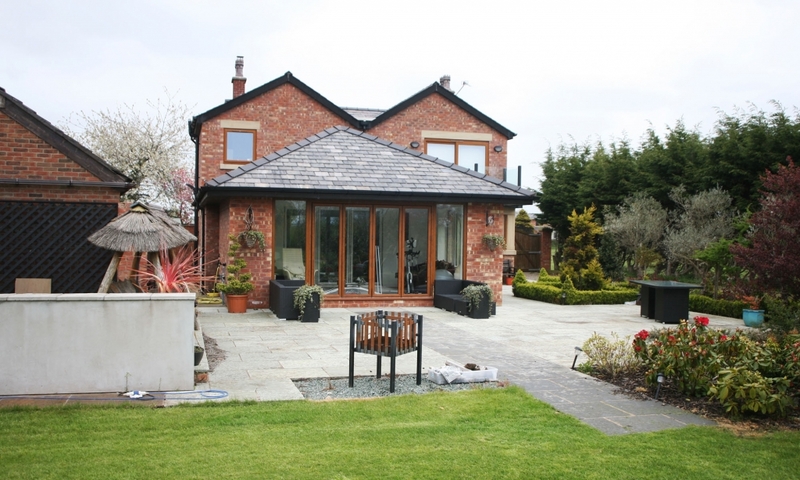 We also build extensions for conservatories, orangeries, garages, pool halls, gyms, and garages to name just a few. Some extensions (depending on size and location) fall under permitted development which saves a great deal of hassle with the planning departments. Check with your local council for details. 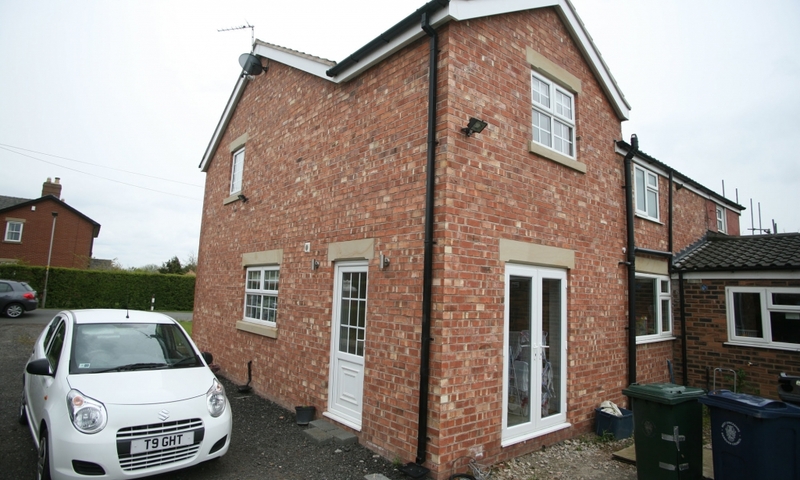 Lillybert is a lovely cottage surrounded by fields on the Tarleton moss. 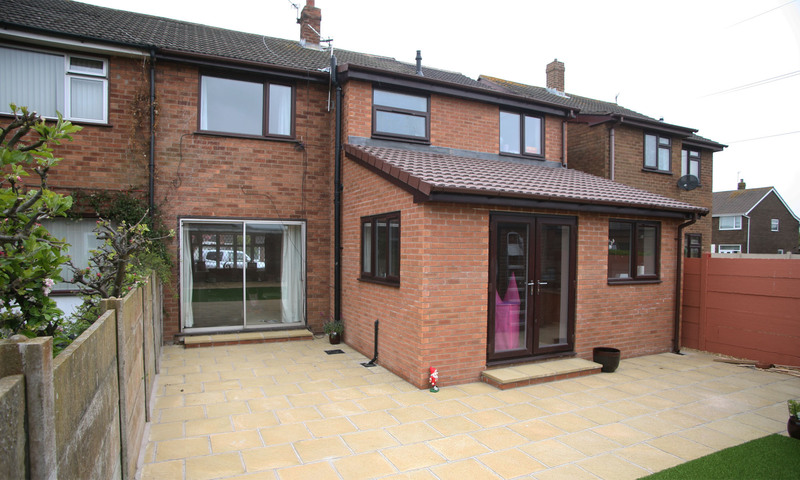 The owners needed some extra space, so we got to work on a two storey rear extension with a further single storey extension beyond that. The extra space has been used to create a new living area, and an extra bedroom with a balcony providing views over the lake. We also gave the front of the property some extra shape by adding a porch with a detailed brick arch to compliment the original building. 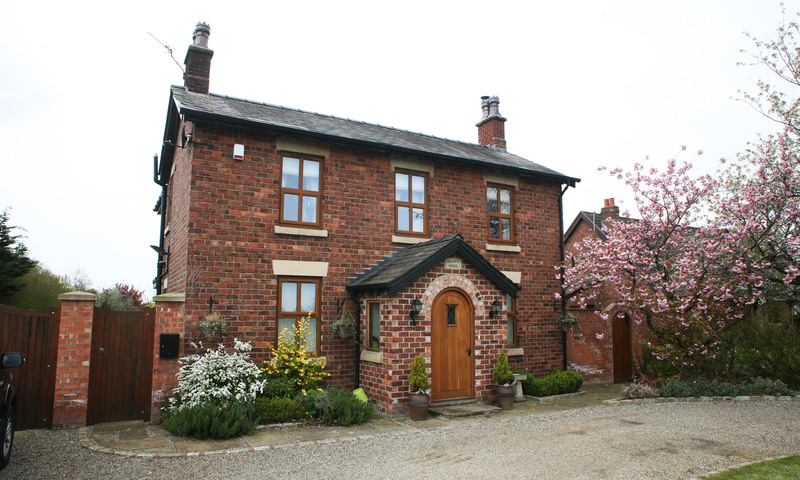 Stone heads, cills, and mullions were used, and Welsh slate to maintain the character of property. We have used Lee and his team for all or building projects! The quality of work and attention to detail is fantastic and we would not consider going anywhere else for any future builds! 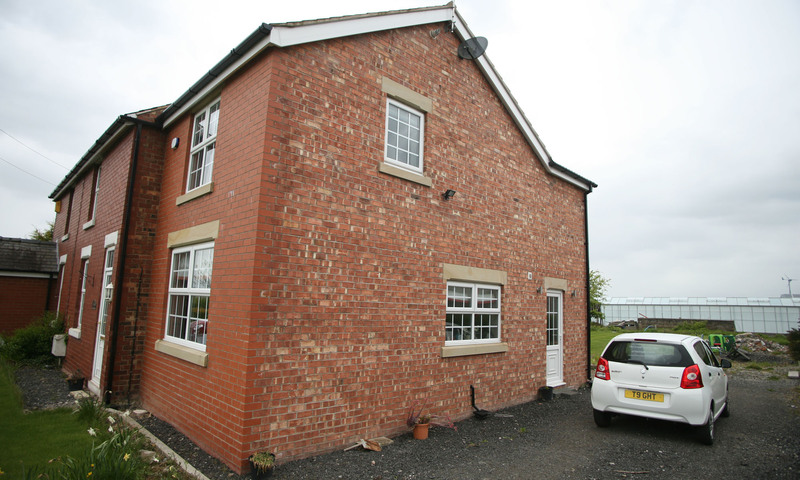 Sunnyside is a semi-detached house, set in a rural location in Tarleton. 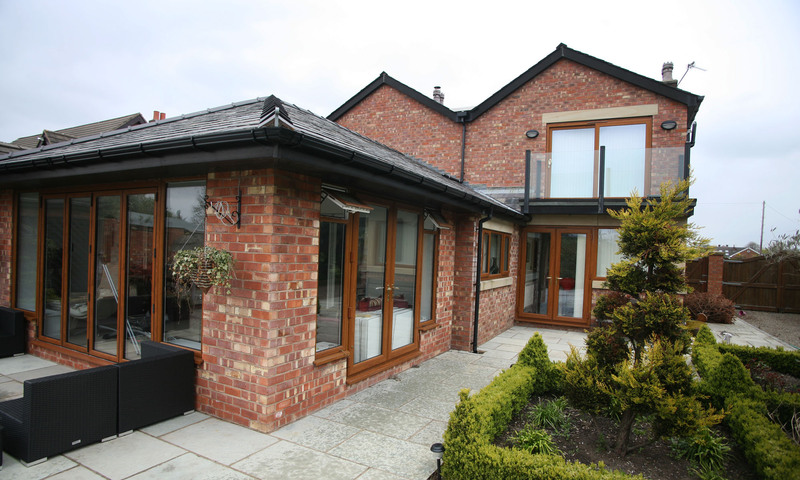 We built a two storey side extension with a knock-through to provide a spacious kitchen dinner and an extra bedroom above. 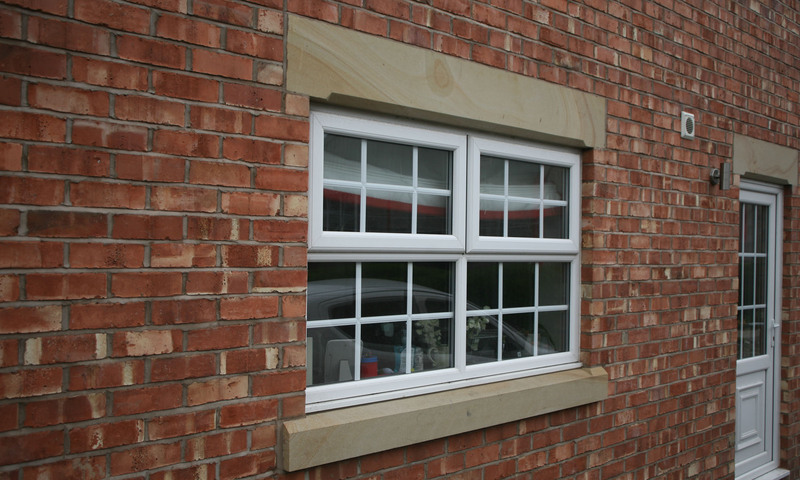 White PVC windows were installed, and red engineering brick was used to match the existing property. 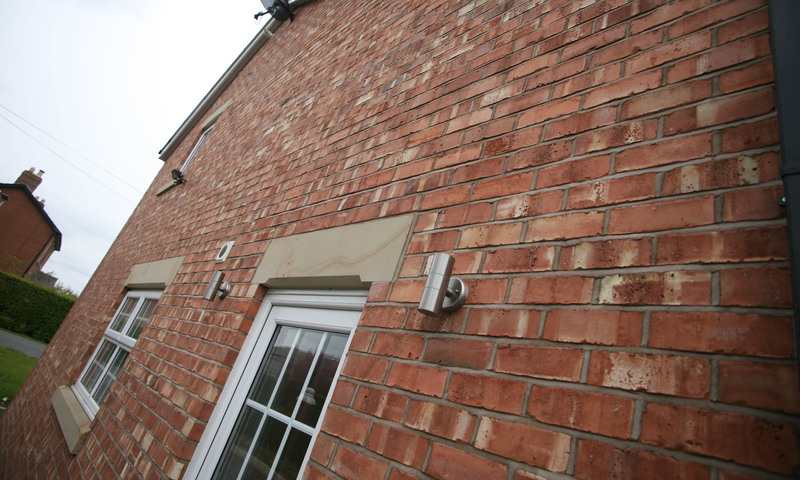 We took the project from the initial consultancy stage, laid foundations, built block and brickwork, and took care of the required joinery. We where really pleased with our recent extension done by Lee Spencer. He is very efficient and helps you every step of the way. I would recommend him to anybody! Even in the most limited of of space, we can add a worthy extension. 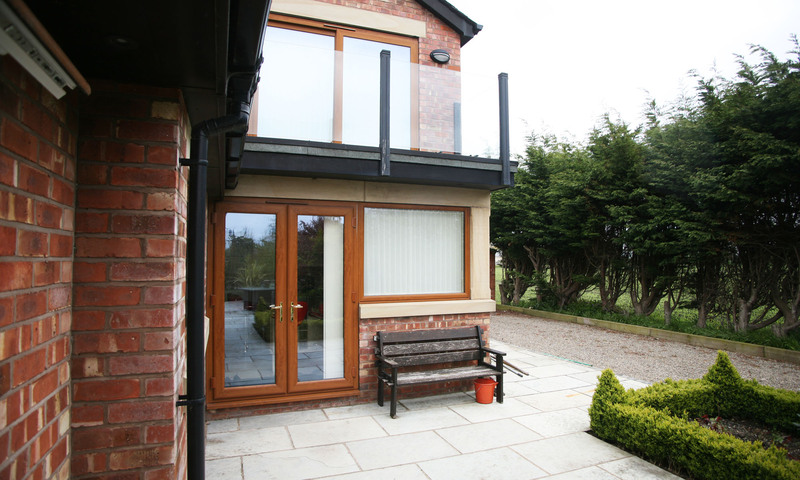 This side elevation made use of the existing path to the rear of the property, to create a spacious knocked-through kitchen and an extra bedroom. 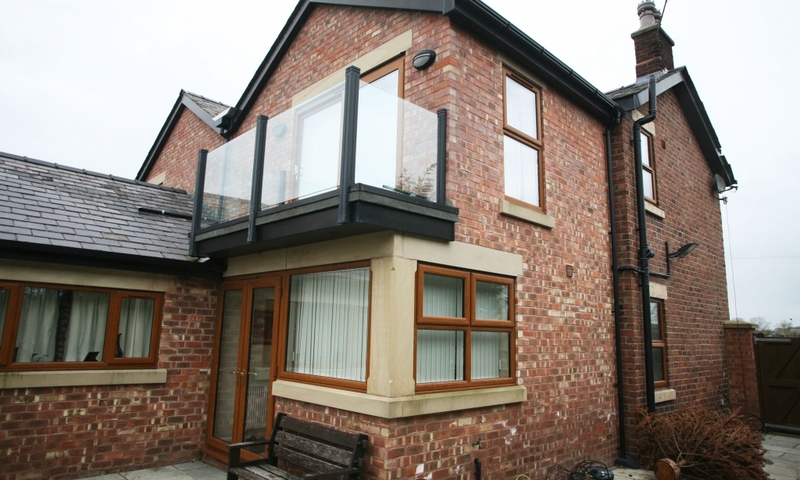 To the rear of the property, we extended out from the new side elevation and the existing property to create plenty of extra space. We took on the project from initial consultancy, and developed foundations, build, drainage, joinery, electrical, plumbing & heating, and consultation with building control. 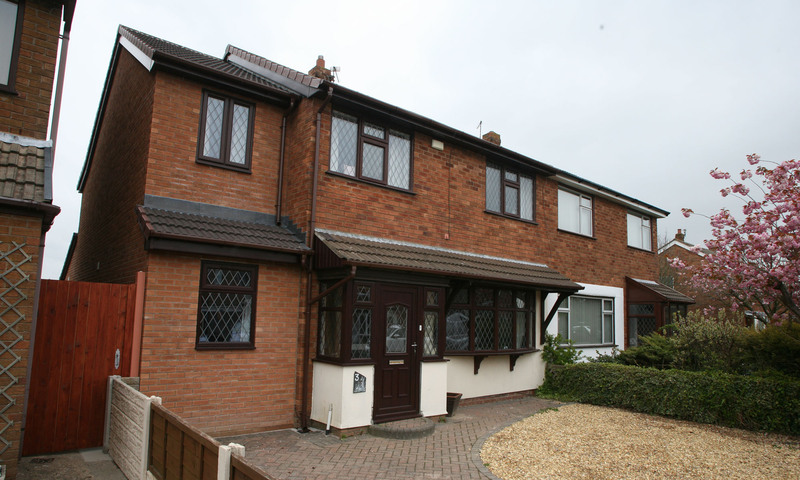 Brown uPVC double-glazed windows and doors were used, in addition to full-fill cavity insulation. While planning for my double sided, single rear house extension we sought the recommendations of a number of building contractors. We are extremely pleased that we chose Lee Spencer to carry out the work. The quality of both the work undertaken and cleanliness were of an exceptional standard. This was very important for us juggling work commitments while looking after our young child. 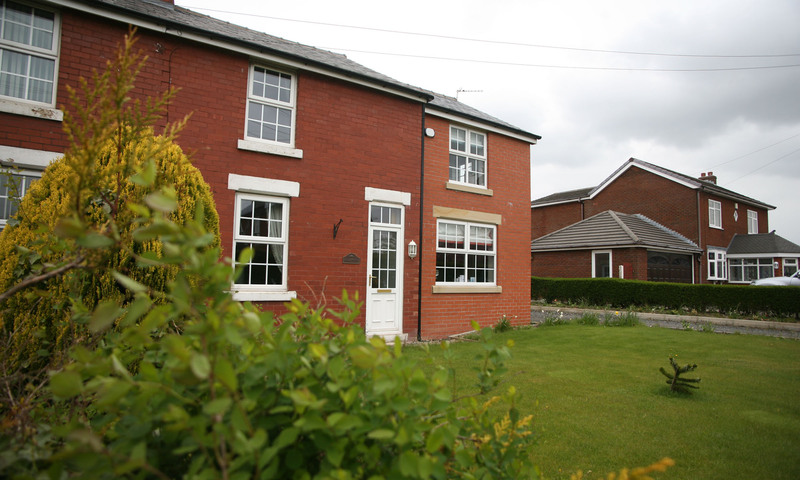 From the outset, Lee was very approachable, understanding and honest and kept us and the neighbours up to date with developments and discussed options when matters arose. Lee completed our project within his estimated timeframe and quotation given to us. We would highly recommend Lee Spencer Construction and are happy to provide further reference if required. We are very delighted with the final result.